We hear it all the time: What are the best laptops for writers? Whether you’re a freelancer, a novelist, or someone who falls somewhere between the two in the grand scheme of things, you need a laptop that supports your creative endeavors comfortably. If your work computer needs to handle other tasks, you’ll want to take them into consideration as you make your choice. What does a writer need in a laptop? Good question! The answer depends on that individual’s unique requirements. You might need something with plenty of speed to help keep research moving along while multiple browser tabs and documents are open. If you’re writing full-time and you tend to take your laptop along with, you’re probably going to want something with more than decent battery life. If you don’t always have access to the internet, storage is going to be a concern as well. With these and a few other considerations in mind, we’ve come up with this list of the best laptops for writers. Good news: Many of the best laptops for writing aren’t considered fancy – in fact, many of them are fairly basic in terms of computing power. At the same time, they’re efficient, and they come with good-quality screens with high resolution, so your eyes don’t burn out before your work hours end. Unless you plan to stick to one place most of the time, you’re going to want something that’s portable, too. If your laptop is enormous or weighs a ton, you’re going to face some limits when deciding where to exercise your creativity for the day. Now that you know which factors many successful freelancers and authors find most important when choosing a work companion, here’s our roundup of the best laptops for writers. The first laptop on this list is a great option for those who are on a tight budget. The ACER Chromebook 14 may be cheap, but don’t let that scare you: it is worth every penny. This 14-inch laptop is well-built. It offers overall quality along with a stylish, classic look. Appearance-wise, it’s often compared with the MacBook Air. This fantastic little laptop has a 14-inch full HD display and runs on Chrome’s operating system. It uses Intel Celeron N3160 Quad-Core 1.6 GHz Processor and has 4GB RAM. If you are someone who thinks of your laptop as a steadfast companion that’s by your side at all times, then you’ll probably find that this is a great option. It also has a durable keyboard with hard plastic keys that won’t tear, and it comes with 32GB of storage which most people find sufficient in a writing laptop. An external hard drive is always a great option if you need more storage. When it comes to power, this laptop delivers: Despite the low price, its battery lasts up to 12 hours. 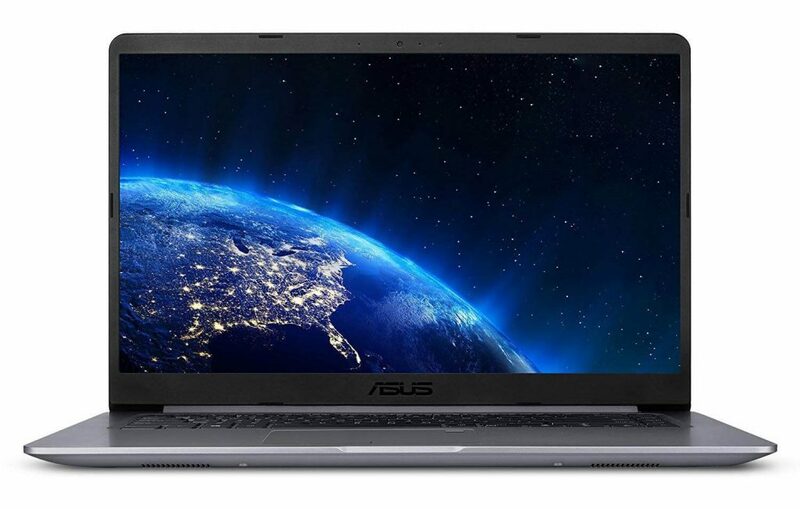 This Azus ZenBook is often described as the “MacBook for a windows guy”. In fact, this laptop is often compared to Apple’s MacBook Air 13 inch. If you’re looking for a good writing laptop that can also handle tasks like video editing and programming, this one delivers. The ZenBook comes with a full HD IPS display and a beautiful aluminum body just under an inch thick. Its battery life is great at just over 10 hours. This laptop weighs just a little over a kilogram, so it isn’t terribly challenging to carry along. In terms of performance, this ZenBook has 8GB RAM and an Intel I5 7200 processor. It’s speedy enough to support your creativity, no matter how fast your mind is racing. This laptop is a great pick in terms of its price to value ratio, and it gets top ratings for overall user experience. As an all-around great choice, this is one of the best laptops for writers whose tasks extend beyond document prep. 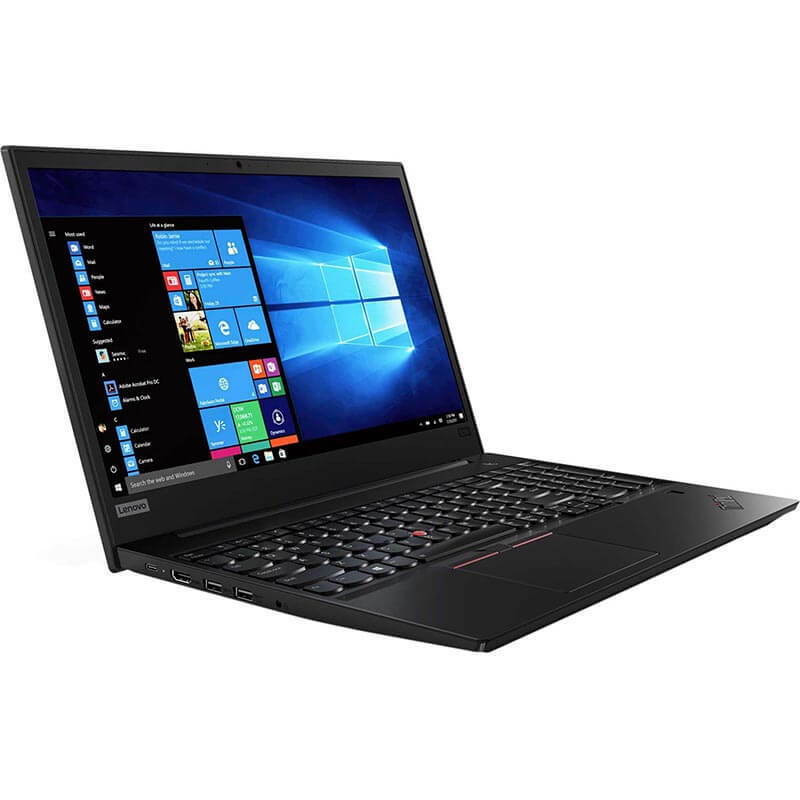 Efficiency and durability are two factors that helped the Lenovo Thinkpad E580 make its way onto this list. It’s got plenty of power and it will almost certainly provide you with the ultimate writer’s experience. In areas such as multimedia, entertainment, and some forms of gaming (you know, for those times when you’re taking a well-deserved break), this is a great option. We should mention that it’s also fantastic in terms of productivity! This is a nice, compact model, and it’s no surprise that it’s one of Lenovo’s best-selling laptops worldwide. At eight hours, the battery life supports long writing sessions. If terms of technical specs, the ThinkPad E580 has a 15.6-inch full HD IPS display with special anti-glare coating. When it comes to storage, the device is equipped with 226GB SSD. Powered by the latest 8th generation Intel Core i5 quad-core processor and 8GB RAM, it is likely to be a great laptop for writing and other tasks. No list of great laptops should be without a Mac! The MacBook Air gets consistently high ratings, and it delivers everything we’ve come to expect from Apple’s products. No wonder its sleek design is often imitated by other brands! The MacBook excels in terms of quality components, and its battery life is a robust 10 hours. This 13-inch beauty comes with a 5th generation Intel Core i5 processor paired with 8GB RAM. Its keyboard is comfortable, and most people like the responsiveness of the TrackPad. If you’re a multitasker, then you’re going to like the way this laptop handles everything with nimble ease. While this isn’t the most affordable laptop out there, it’s up to nearly any task. Its’ longevity is another reason why we think it’s one of the best laptops for writers. 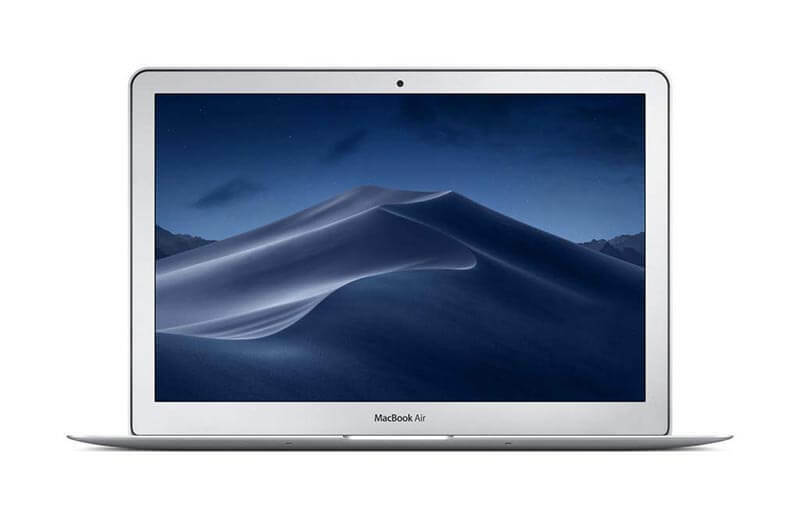 If you require extra power and greater functionality, then you may want to opt for the similar Apple MacBook Pro. However, for your daily needs as a writer or editor, this laptop is a robust, reliable option. Lightweight and ultra-thin at just about one inch thick, the Asus Vivobook 15.6 offers easy portability for writers who enjoy taking their work everywhere. Vivobook 15.6 features Intel core i5 and offers 8GB RAM. This laptop has a speedy processor, easily running professional writing software and much more. Although it doesn’t feature a numeric keypad, it has a comfortable keyboard. With a sleek look, easy portability, premium performance, good battery life and many other desirable features, this laptop is a great option for writers. 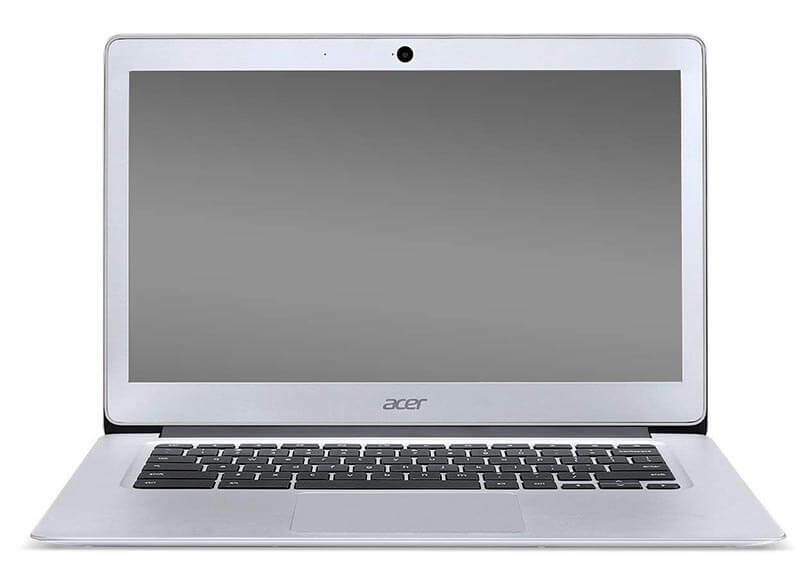 Acer laptops are among the most popular in the “cheap computer” category, not just for their very reasonable pricing, but for their reliable features. 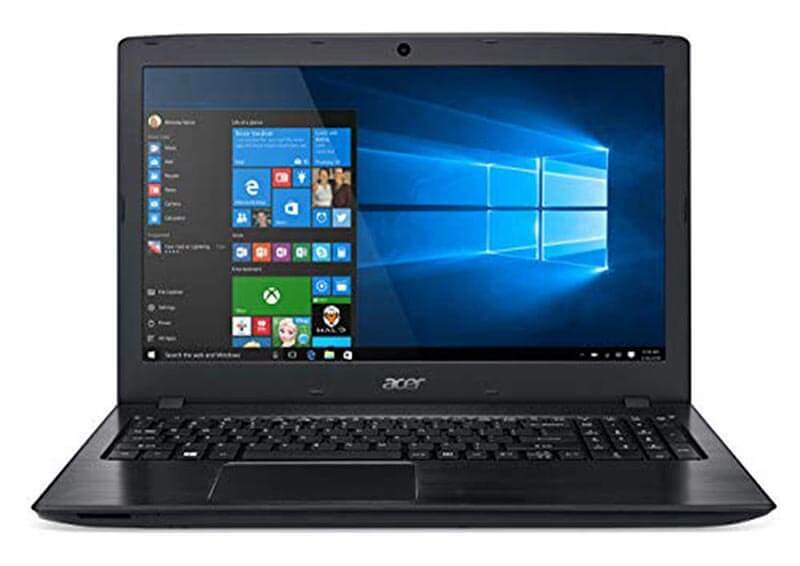 Kind of like a good pair of jeans that lasts, the Acer Aspire E15 is a great option for those who want a combination of inexpensive pricing and overall value. 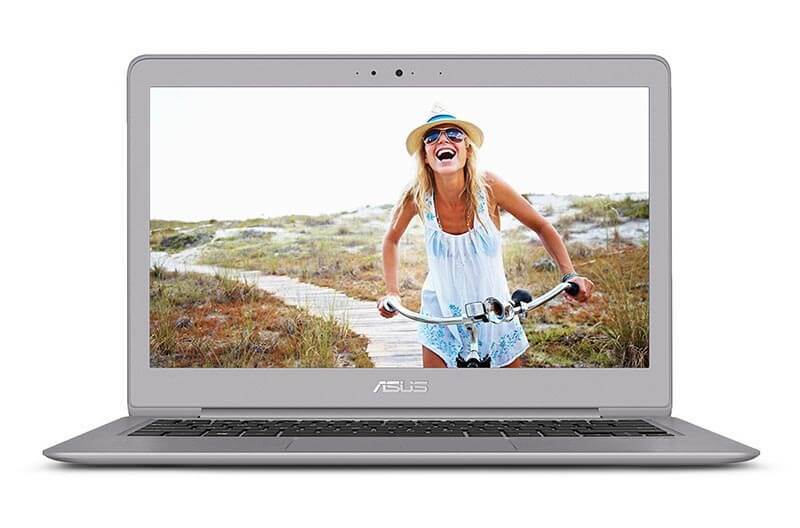 This is one of the bestselling laptops on Amazon, with more than 1500 positive reviews. The full HD display comes in at 15.6 inches, so it’s easy on your eyes. The Aspire E15 has storage of over 1TB and comes with Intel i3 7th generation processor that can handle all your writing tasks. If you’re into gaming, you’ll be thrilled to discover that this laptop delivers in that department as well. When considering all the factors that go into choosing an ideal writer’s laptop, we’ve done our best to keep price, storage, power, and keyboard durability in mind. Whatever you write and wherever you work, your laptop is an important investment. We hope our suggestions make it easier for you to come up with a shortlist and find the best laptop for writing and sharing your perspective with the world.